In the tradition of television holiday specials, Netflix has blessed its fans with a well-crafted 30-minute backstory in Marco Polo: One Hundred Eyes. One of the most beloved characters from season 1, portrayed by Tom Wu (Skyfall), gets a well deserved origin story. Season 2 of Marco Polo is still some way off, but fans of season 1 (this reviewer included) are anxiously awaiting any bit of story from this beautiful world we can get. The tale of Hundred Eyes is just the tease we were looking for, by not only giving us insight into the life of the former South Chinese monk, but also setting up characters and events that will greatly influence what happens in the summer of 2016. Chief among these plot points is the introduction of Michelle Yeoh's (Crouching Tiger, Hidden Dragon) character, who tries to help Hundred Eyes when he is attacked by the Mongols. Her character in season 2 is simply referred to as "hand maiden," so one has to wonder if she will be serving the Khan, or some other significant ruler in the region? When Kublai Khan interrogates Hundred Eyes, he asks him to teach his warriors the secrets of his fighting style. His temple appears to have secrets that the Khan would like to exploit and it's still unclear how much information he has divulged. Hundred Eyes does train the young prince in the ways of combat, but surely he did not reveal all of his secrets. While we didn't see Yeoh's character getting captured by the Khan's men, it will be interesting to see how she reconnects with her now blind ally. The Malaysian-born actress is keeping busy this year in the world of Netflix, being featured in Marco Polo and the new Crouching Tiger, Hidden Dragon: Sword of Destiny film. Apart from the new developments that could play a part in season 2, the origin story itself is pretty straightforward - but no less entertaining. 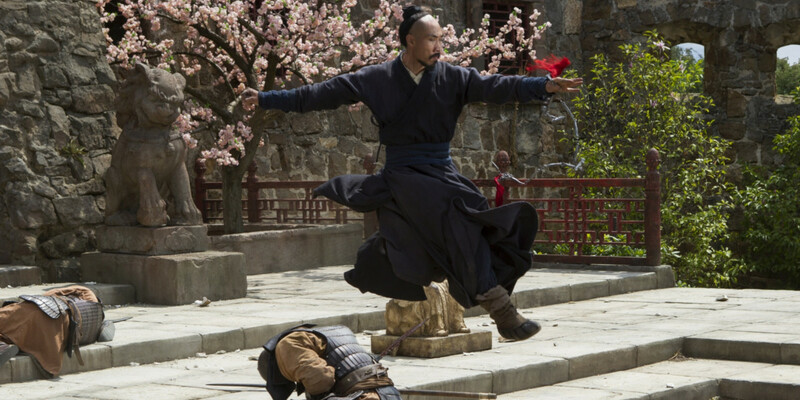 The fight choreography was top-notch, as we've come to expect, with only AMC's new martial arts series Into the Badlands coming close. Tom Wu inhabits the character of Hundred Eyes with effortless ease and is a joy to watch. He is the Yoda of this world and even with this added chapter in his story, we still know very little about him and the order he served. Benedict Wong (Prometheus) continues to impress as the imposing Kublai Khan. Wong possess that rare gift of being able to show true compassion and utter ruthlessness simultaneously. One of the best scenes from this special took place during a game of what looked like chess between the Khan and our monk. After coming to grips with his plight, Hundred Eyes tells Kublai that his blindness is a gift and that he now sees more of the world. He has turned what should have been a crippling punishment into a blessing in disguise. 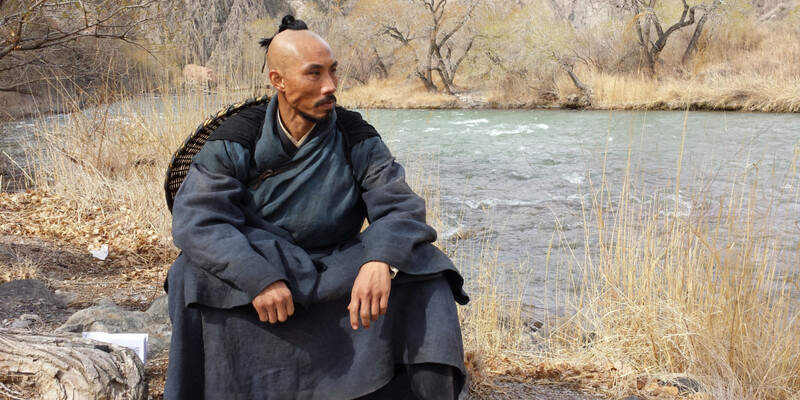 Let's hope we get plenty more of Hundred Eyes in season 2 of Marco Polo. What did you think of this holiday special and how do you see Yeoh's character fitting into the upcoming season? Stay tuned to see what happens next.